What if God lived next door? Would you recognise him? Would you talk to him at the fence or avoid catching his eye? Would you love him as you love yourself? 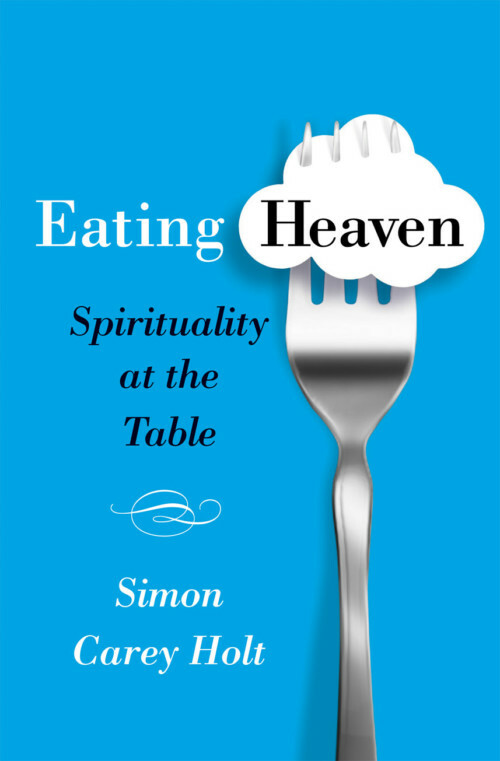 Simon Carey Holt has listened to the experiences of numerous men and women of faith living in a variety of urban and suburban neighbourhoods, and uncovered the spiritual possibilities of our neighbourhoods. His inspiring stories open up exciting new possibilities for 21st century mission. Simon Carey Holt is the Senior Minister at Collins Street Baptist Church in Melbourne. He lives with his family in the city of Melbourne, a place for which he has the deepest affection. Previously a church planter, Simon works actively with faith communities seeking a more authentic connection with their local neighbourhoods. * Neighbourliness and neighbourhood continue to have an important connection: our call to global mission does not negate the primacy of our immediate environments. Part one of the book describes modern neighbourhoods including rural communities, urban communities and suburban communities. Part two describes the call of God with respect to neighbourhoods, including the Biblical mandate, the example of Jesus and the relationship between neighbourhood and church. Part three describes mission in neighbourhoods including disciplines of engagement which the author calls “naming”, “celebrating”, “nurturing” and “inviting”. Most churches in the Western world are not very effective in engaging with their local neighbourhoods. Larger churches often cater more for members who live some distance away than for neighbours who live nearby. Smaller churches are often too inwardly focused. The author does not say that churches should be of any particular size or style; he merely says that they should have a strong missional focus on local neighbourhoods. Many readers – perhaps most – will find the book uncomfortable to read. The pressures of modern life and the strong preference most city-dwellers have for privacy make local neighbourliness and neighbourhood mission very difficult to do effectively. But the author refuses to excuse anyone; we might be called to serve people far away or in the workplace or within the walls of the church, but we are also called to mission in our local neighbourhood. I was surprised by how much of the author’s advice is simple and non-ththreatening. I highly recommend the book to church leaders and to any Christians who are seeking practical and achievable ways of engaging with their neighbours. I live in a house in a Melbourne suburb with my wife and three children. We have lived in this suburb for nearly eight years. We know a lot of locals through the primary school our children attend. I am the minister of a local church and I often shop in local shops. We know by name the people who live in the seven houses near us because we have had a couple of social gatherings at Christmas and Easter. It takes a long time to get a sense of belonging to a neighbourhood but I think we are getting there. Simon Carey Holt thinks that many people underestimate their local neighbourhood as a place where God is present and where mission happens. His book is a gentle reminder that God is at work on your door step and round the corner. Mission doesn’t happen elsewhere: it happens everywhere. In section one he asks two questions: what are neighbourhoods of today really like? And what are the most significant challenges to our neighbourhoods as places of community? In trying to answer these questions he analyses three forces that affect how we experience our neighbourhoods: urbanisation, suburbia and mobility. One conclusion he comes to is that neighbourhood is not so much about “place” as about “networks.” “Networks are the new community” (p.31) and “when it comes to community, we’ll draw on a network of relationships from multiple places”(p.29). As we are all so mobile and so connected we might have more interactions with someone interstate than the people living next door. The places where we live can subtly become devalued with the result that people “grieve a growing psychological distance” with their neighbours. People just don’t know one another let alone know how to care for one another. In section two Holt argues that Christians individually and the church corporately need to see its local neighbourhood as the place where God has called us to be on mission. How can we love our next door neighbour if we don’t even know them? 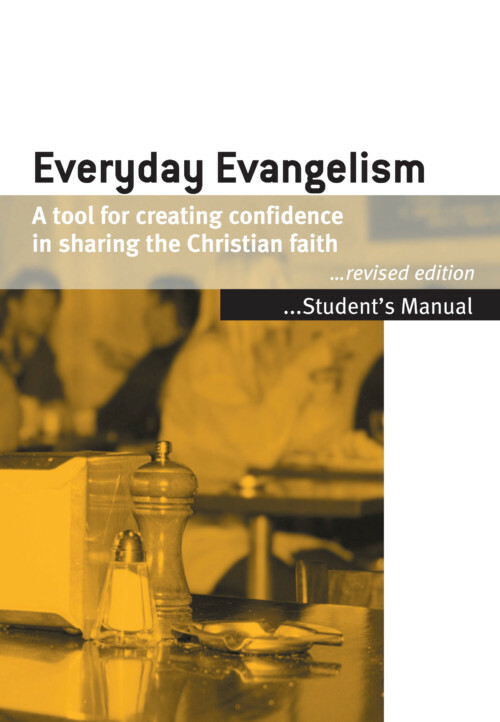 “The neighbourhood is one of the most obvious and immediate contexts for Christian mission” (p.60). This is a great encouragement to members of any local churches trying to do mission in your immediate context. It should encourage you to keep being involved in your local community, praying for neighbours, inviting them to basic Christianity courses, guest events and seeker-type services. It is an encouragement to all those involved in church-based outreach ministries like play groups, kids clubs, holiday programs, youth groups, and carols-in-the-park etc etc. It is encouragement to those involved in welfare and social action groups in the local neighbourhood. Holt’s argument is based on a good grounding in the Bible and church history. 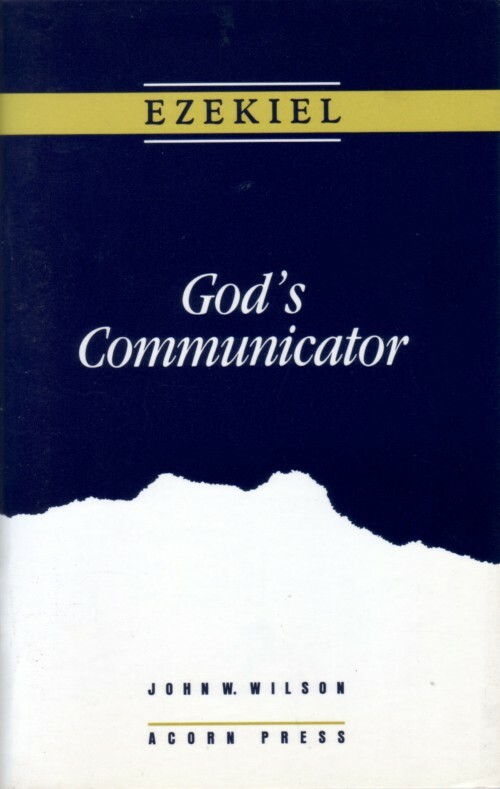 His strongest theological motif is the incarnation: “The Incarnation is about much more than God revealed in human experience, but God revealed and encountered in place” (p.83). He argues that the incarnation reminds us that the greatest “impact in Christian mission comes through the discipline of presence. After all, the commitment to neighbourhood requires a commitment to being at home” (p.89). I suspect some evangelicals will feel a little uncomfortable with Holt’s emphasis on the incarnation. I personally would like to have seen a little more on the neighbourhood as somewhere that needs to be redeemed as much as to be lived in. Nevertheless, Holt’s challenge is to be God’s people on mission in the very place he has put you. How you do that as individuals and as church is the focus of part three. Many of the suggestions and indeed much of the book is described through stories of real people which gives the book an immediacy and warmth. Jesus’ summary of the Law and the story of the Good Samaritan emphasise that “loving one’s neighbour” is high on God’s agenda. Holt’s thesis is built on the sensible premise that you need to know your neighbour and your neighbourhood to be able to obey this command. He quite rightly points out that the great commission (“make disciples”) and the great commandment (“love your neighbour”) go together as we show concern for our neighbour’s material and spiritual needs. It is only 165 pages with footnotes and a short bibliography. It is written by an Australian living in Melbourne who has also lived in other countries. I would recommend this as a good read for any ministers who have forgotten about local mission or lost heart; for church boards and vestries to refresh and reinvigorate their commitment to local mission and to returned missionaries who may feel they did their best mission work somewhere else. Isn’t it ironic when the single most recognised Christian responsibility to others – ‘to love your neighbour as yourself’ – is generalised as a command to love everyone, with little reference to real neighbours in the same street who remain virtually anonymous. And what does it mean for our understanding of ‘loving neighbour’ when churches replace locality references with more catchy names that reflect ethos rather than locality? ‘Regional’ or ‘city’ focused churches or ones established in less communal settings, such as factory complexes also diminish the focus on local communities. Beautifully written, easily read and full of real stories Holt reminds us of how the local neighbourhood can be a place of ministry and of God’s presence. 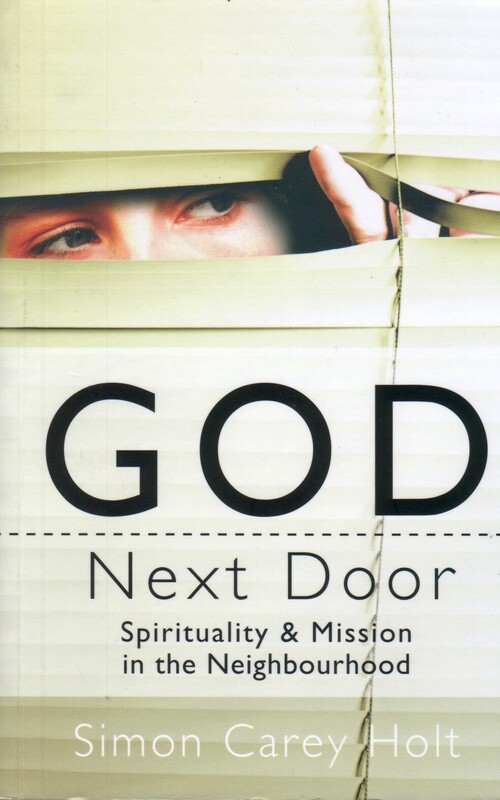 Despite trends which draw many people away from their neighbourhood into work and recreational pursuits in other places, God Next Door shows how life and ministry can be enriched by an intentional focus on the place and the people near where we live. Suburbs remain the residential context for the vast majority of people but are now centres of activity in themselves, where people shop, work and live, rather than the city. If anything inhibits the development of more community in suburbia it is probably the state of mind which gives a priority to privacy, which would rather preserve boundaries than develop relationships and which sees neighbours as a threat to privacy, rather than an opportunity for community. Christians have the opportunity to reverse this thinking and to live the gospel within their local communities. Choosing to engage with our neighbourhoods as places of community requires a level of creativity and purpose but Simon Holt shows that the rewards are great – for both families and churches. Nurturing community in the local area is a challenging task but it ought to be seen as an intentional one for Christians – a vital part of the mission of the church. What got me thinking about my neighbourhood is the wonderful little book I just finished by Simon Carey Holt called God Next Door: Spirituality and Mission in the Neighbourhood. Simon teaches at Whitley College in Melbourne, Australia where he’s lived with his family for many years. He’s a practicing pastor as well as college lecturer and has wonderful insights into what it means to move back into the neighourhood as God’s missionary people. Simon takes seriously the Biblical imagination of the Incarnation – God moved in right next door and settled into these amazing places called neighborhoods. He has no romantic notions about community or what people might be like in these places. This is refreshing. He’s got a realistic sense of people. His stories are about concrete men and women working at how they live their lives in the midst of atomizing and confusing social contexts. But neither is Simon a suburb basher with some naive reductionisms about what God can and can’t do in these places. 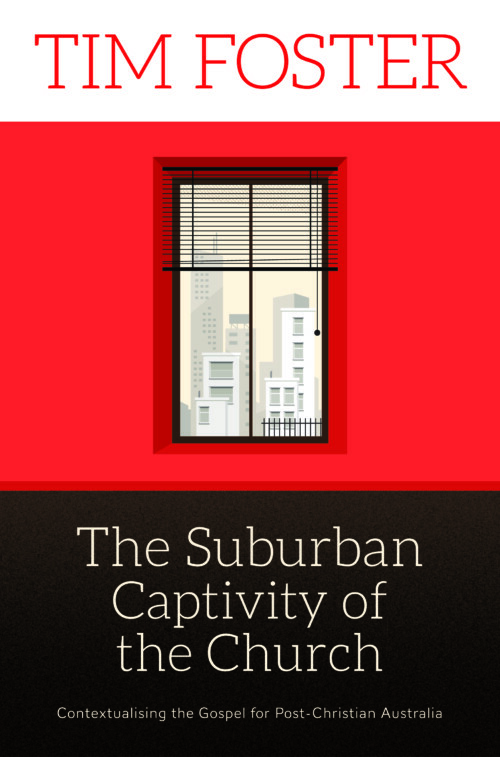 Some helpful sections on the formation of the suburb as well as the problems and challenges of forming meaningful practices of Christian life reveal a theological maturity and pastoral wisdom rare in these days of ‘radical’ this and that. I get the sense that Simon is no exile in his suburban neighborhood. He’s not trying to figure some grand set of plans or strategies. He’s digging in to the local and the particularity of the streets where he lives and in so doing discovering that God is up to something worth sticking with among all kinds of people. Simon raises a lot of questions about churches and their preoccupations … This book doesn’t bash existing churches. It respects the challenges they face. At the same time it is a quiet plea for churches to rediscover neighborhood not as objects of outreach programs or social service good deeds but as the real, flesh and bone place were God takes up residence and meets us all. This is a plea for the rediscovery of the local, the next-doorness of Christian life in a culture that spins us apart in a thousand different directions so that we come home we want to close the gate, move the backyard and escape whatever might be happening on the street. The last section of the book offers a series of pointers for living the way of Jesus and being the church in the neighbourhood. 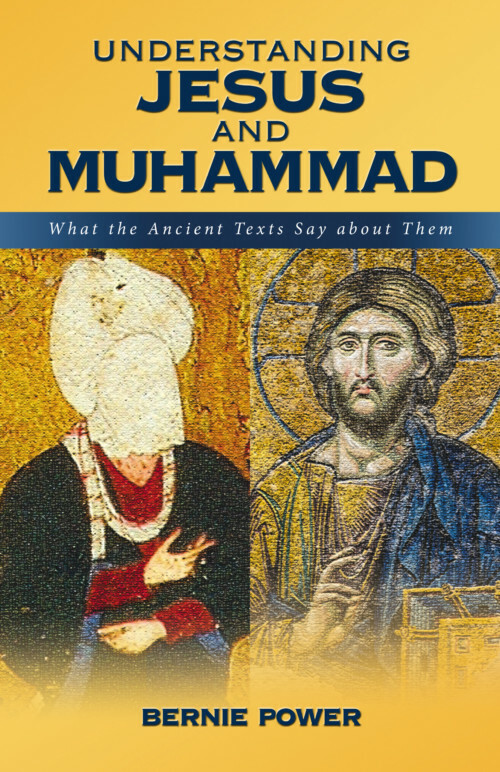 Great book – hope it comes to North America very soon.